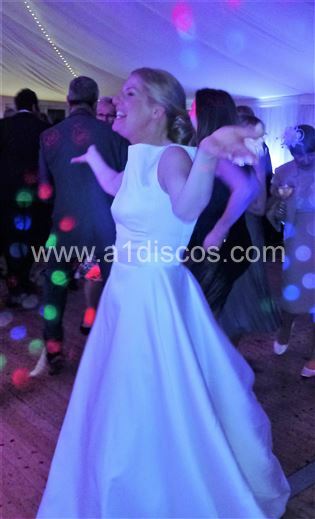 A1 Discos Ltd. work throughout Hampshire and have long been regarded “The Wedding Disco Specialists” in Hampshire, when it comes to the all-important choice of Wedding DJ Entertainment to round off your Big Day. 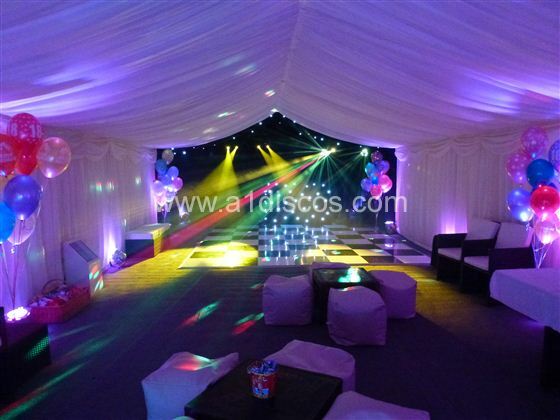 The Peace of Mind and security of dealing with a long established, ISO9001 certified company, with experience of having performed at many wedding venues throughout Hampshire. 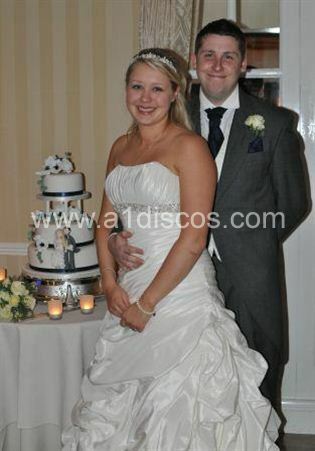 Many thanks for supplying the DJ for our wedding. He was fantastic and had people up dancing. He was also very accommodating as he had to share the stage with the band. Great service thanks! 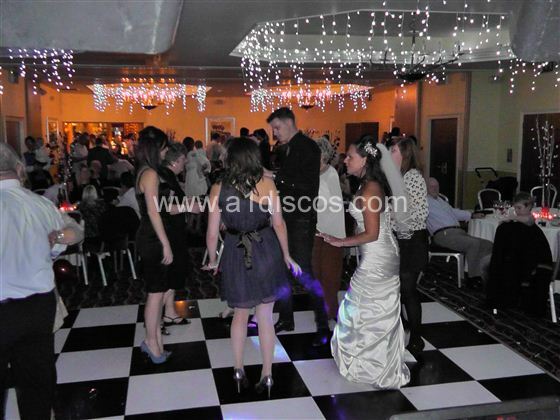 It is hard to imagine a more romantic wedding venue than Audleys Wood Hotel in Basingstoke, Hampshire. 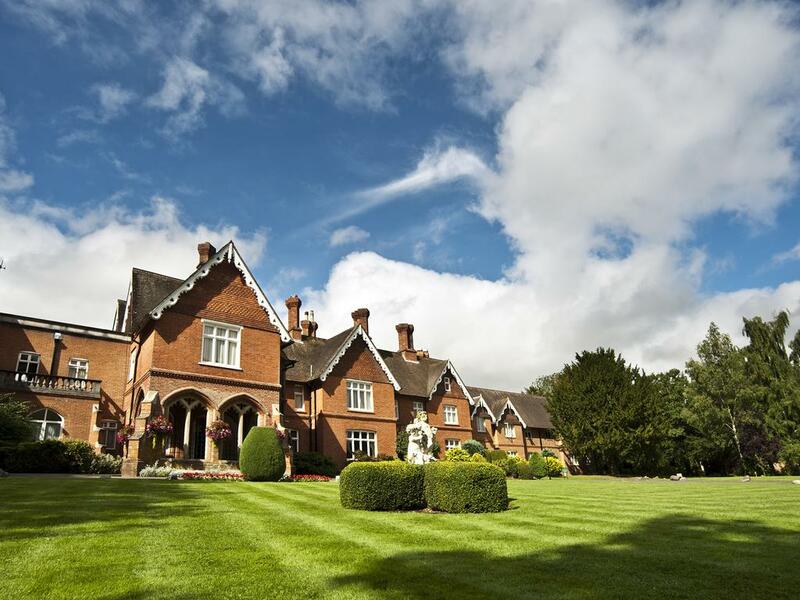 Furnished with antiques and hung with paintings, the warm, characterful décor complements the elaborate carvings, ornate stonework and beautiful stained glass, Audleys Wood Hotel is the ideal wedding venue in Basingstoke for your dream country house wedding. This magnificent Victorian mansion, originally built as a hunting lodge, now has a beautiful Garden Pavilion to combine with the picturesque setting to create the wedding venue in Hampshire you have always imagined. 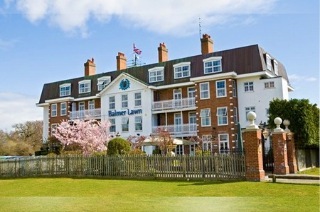 The Balmer Lawn Hotel is the perfect New Forest Wedding Venue, a four star hotel just on the outskirts of Brockenhurst in Hampshire. Built originally in the mid 1800's as a hunting lodge, the Balmer Lawn is a classic Country House Hotel set in the very heart of the New Forest National Park, offering an emphasis on comfort and great service. The house and garden are ideal for embracing the dreams of every couple. Nigel and Robina Talbot-Ponsonby, who are the owners and live at Langrish, want you to make their home yours for the day. Langrish only hosts one Wedding a day ensuring that Robina and her team can give your dream a very personal and individual service. 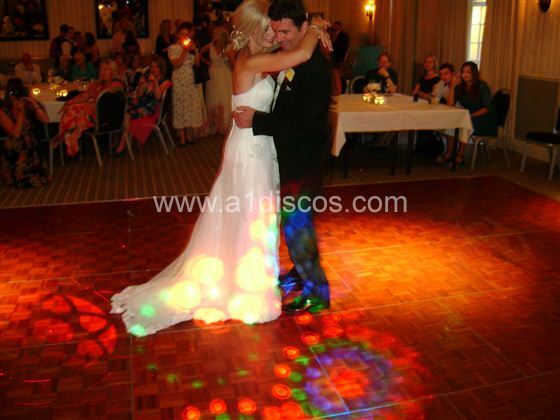 They have lots of experience and will enjoy helping you to plan an occasion that is uniquely yours. 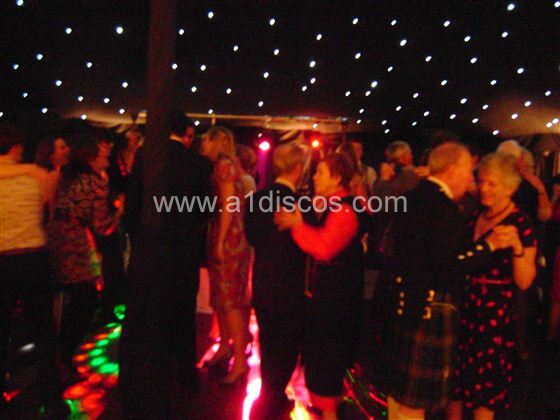 At all times of the year, Langrish brings an extra bit of magic to a wedding. In Summer, guests can wander, glass in hand, through the spectacular grounds, while in Winter the House may be lit by cosy, romantic candlelight. Spring sees the garden radiate with snowdrops or daffodils and even the reds and golds of Autumn provide a perfect, natural backdrop for photographs. Wander around the grounds arm in arm as you explore the 19th century architecture, discover captivating event spaces and picture yourself walking down the aisle in these inspiring surroundings. With 35 acres of beautiful grounds and gardens, you certainly won't be short of stunning photo opportunities. 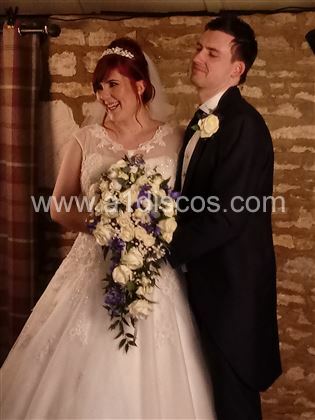 A variety of quaint, grand and outdoor event spaces await, so you can walk down the aisle and exchange your vows in gorgeous surroundings whatever the weather.